Talentrack is developed as a simple and intuitive platform that is easy-to-navigate for even the most technology-averse user. With over 2,00,000 artists and over 8,000 registered industry recruiters, Talentrack is India's largest talent-hiring platform for the Media & Entertainment industry. 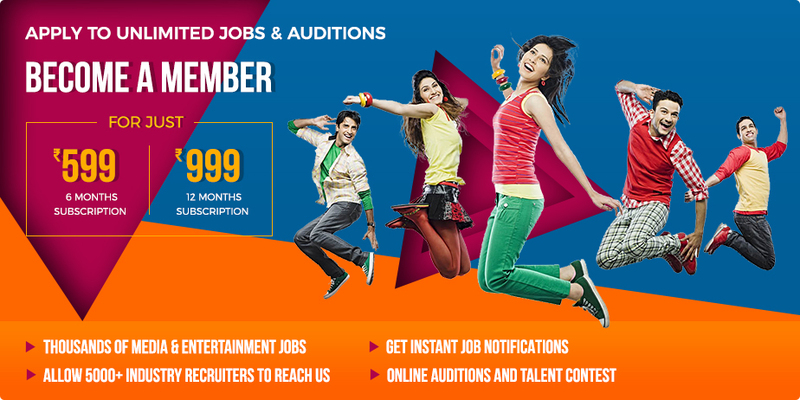 Talentrack has also been a talent-partner for reality shows such as The Voice, Dil Hai Hindustani, Femina Miss India, India's Next Superstar and Dance India Dance. The platform provides a neat & exciting experience for artists of all kinds to showcase their work, creativity and portfolio. Artists can build, manage & promote their portfolios on the app, and use it as their single-window career manager. Talentrack offers a vast database of artists to business / industry recruiters to choose from. Get a feature-rich web-based recruiter dashboard to search, sort, store and connect with artists, making talentrack your single-point recruitment manager.